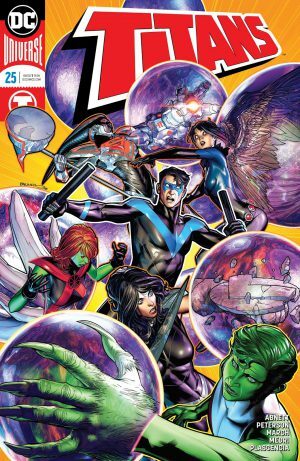 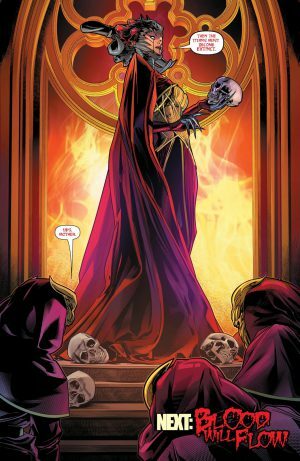 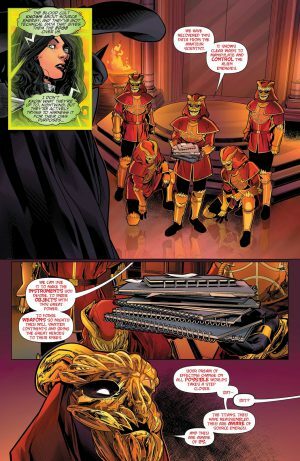 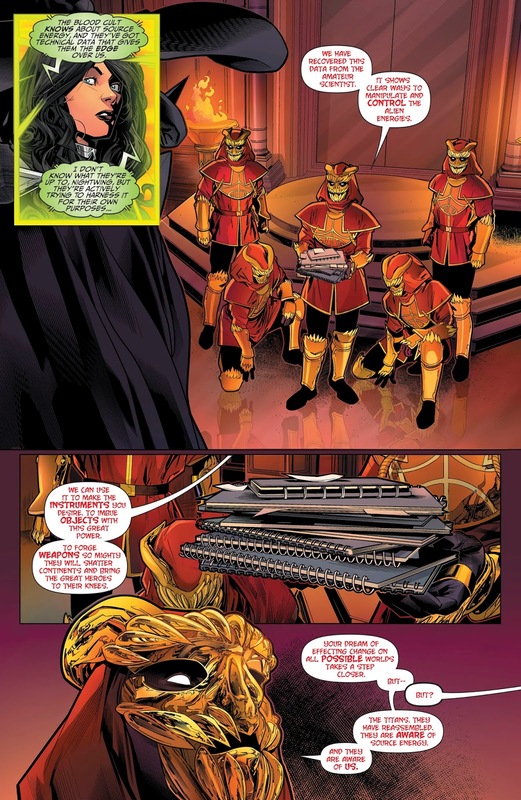 DC Comics Universe and Titans #25 Spoilers follows. 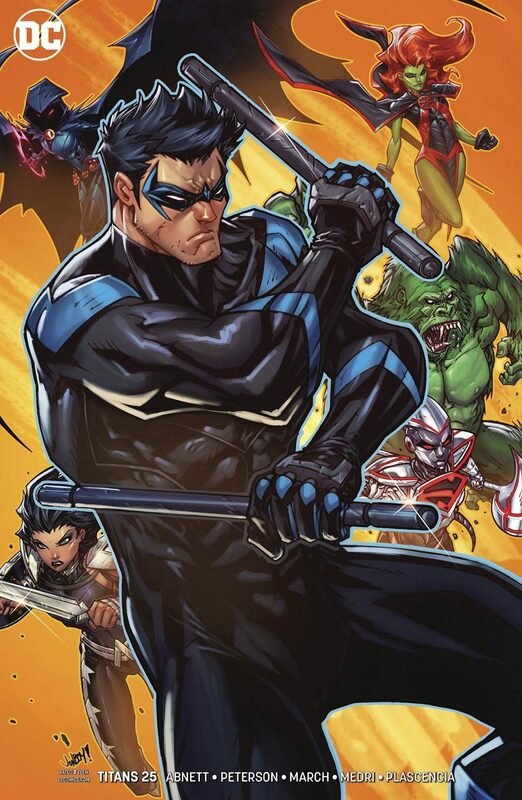 Who Are The Big Bads Behind The Former New Teen Titans Troubles? 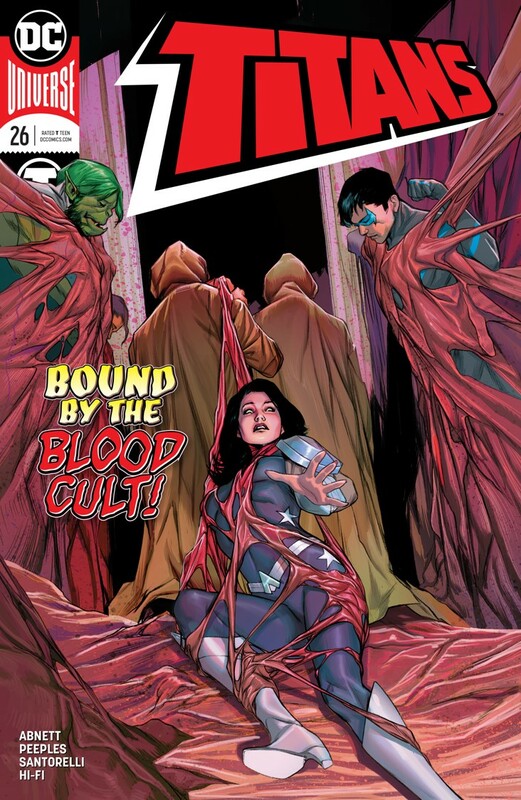 Blood Cult reveal spoiled on the cover to Titans #26. 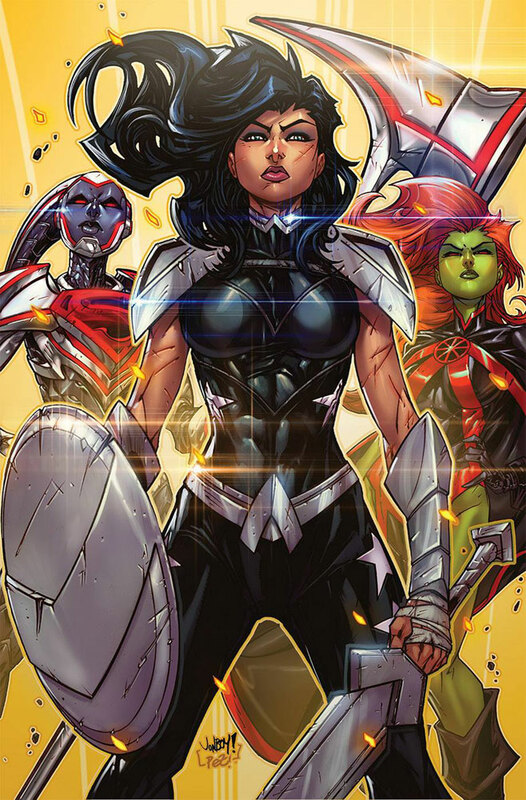 However, Titans #26 variant cover has no spoilers.